If you want your child to learn Tables, then you can't find a better choice than this one. 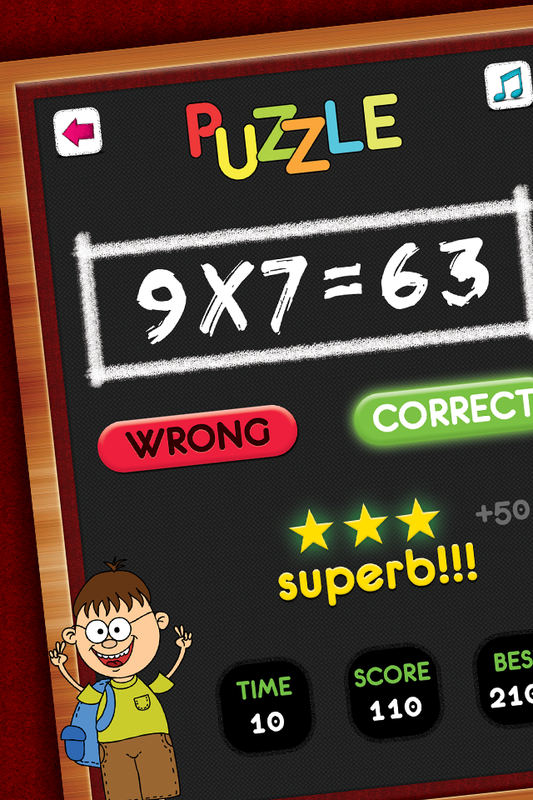 Teach your kids how to learn Tables in an interactive way. 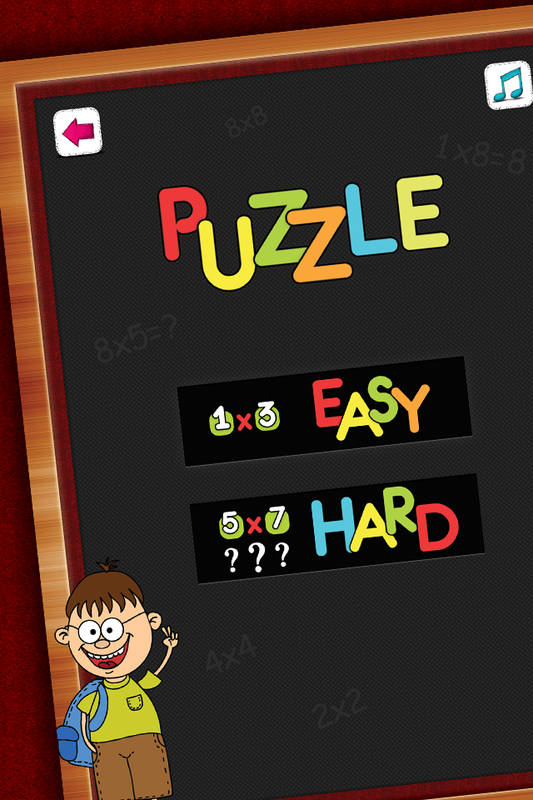 This app is designed for Primary level kids. 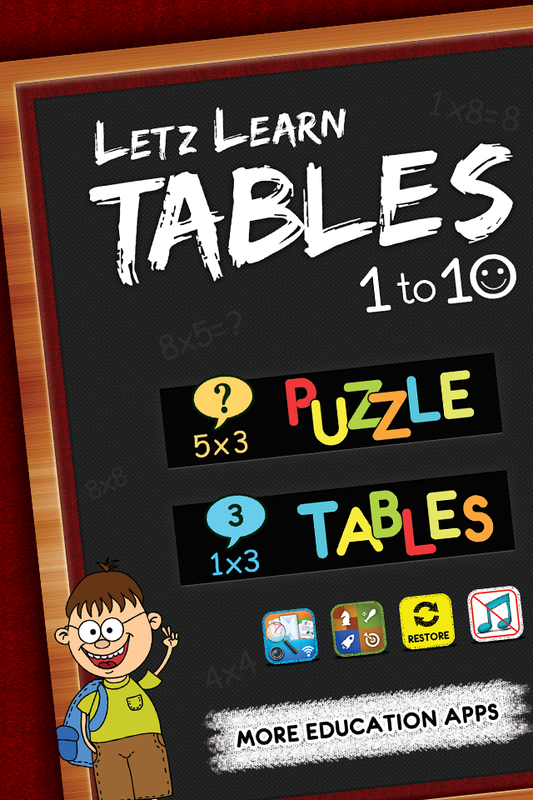 • Learn Tables From 1 To 10. 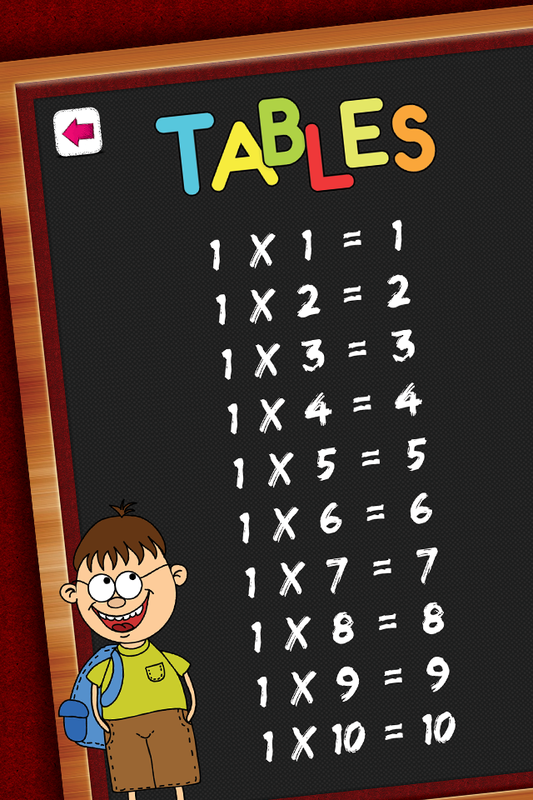 • Each row of Table is displaying one by one, so that a Kid can grasp it easily and effectively. • Spoken Text for each table, so that a Kid can listen and learn the tables efficiently.